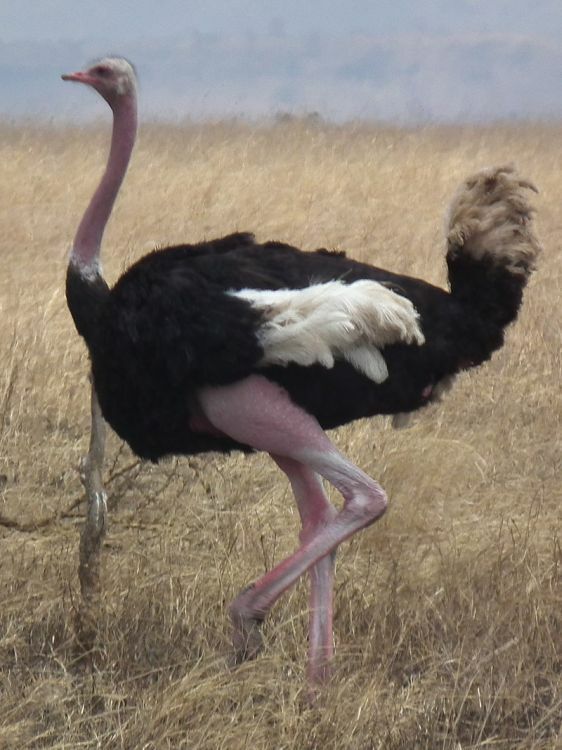 Something got me thinking about the largest birds on the planet so I grabbed a list of them off wikipedia here and then decided to also highlight a few. First, I had to check out the Ostrich here. 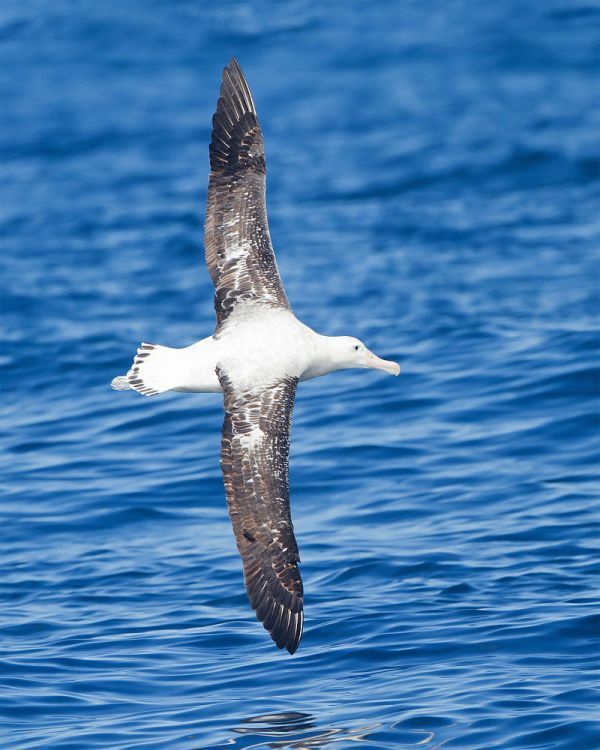 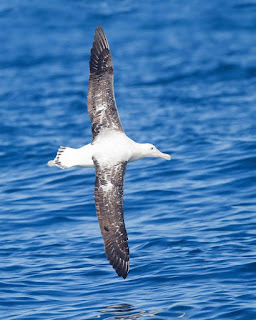 Also, I looked up the Wandering albatross here. 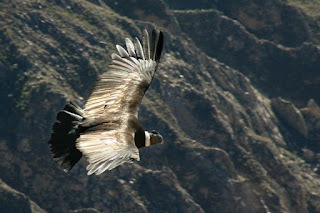 Finally, I searched for information on the Andean condor here.